Nick graduated from the University of Portsmouth with a degree in Business Studies. He began his career in 1994 with Sainsbury’s as a Trading graduate. 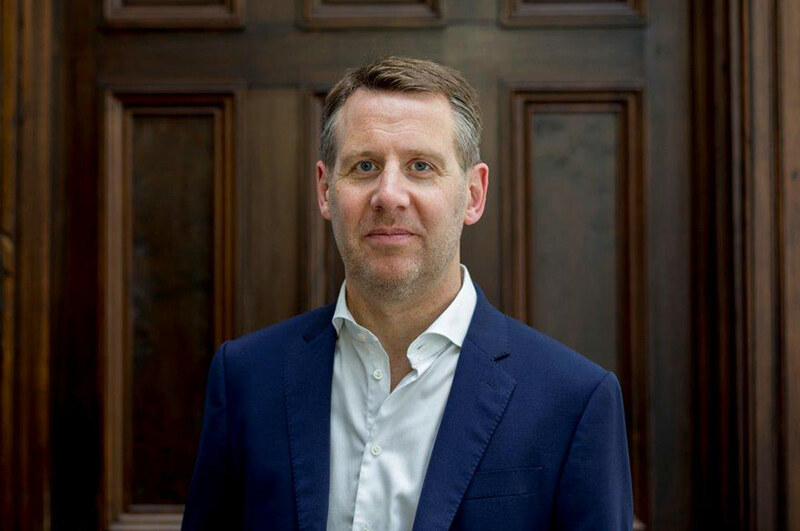 Nick then held a number of senior trading and marketing positions at Mars, L’Oreal and Boots, before joining Morrisons in 2011 where he was on the Executive Board as Group Marketing, Customer and Digital Director. Between 2015-18 Nick was on the Board of DFS plc as Chief Commercial Officer, where he had responsibility for the commercial, marketing, creative, and financial services functions, as well as its manufacturing division. He was also Executive Chairman of its subsidiary company Sofa Workshop.